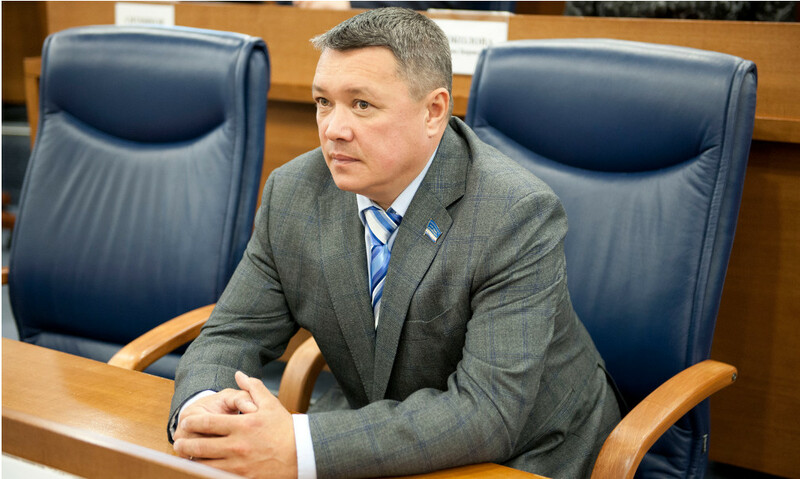 The speaker of the Yamal parliament Sergey Yamkin is participating in the 35th session of the Congress of Local and Regional Authorities of the Council of Europe, which is taking place in Strasbourg from the 5th to the 8th of November. He is included to the Russian delegation according to the presidential decree. 47 countries are participating in the session. Ethical behavior of local and regional politicians with authority at the local or regional level is the basic theme of the discussion. Sergey Yamkin underlined significance of Russia’s participation on the international platform ensuring interstate dialogue on the wide specter of issues. “First of all, it means considering of Russia’s political opinion on strengthening of near-border and interregional cooperation in Europe and also the monitoring mission with the aim of constructive political dialogue with members of the Council of Europe towards municipal and regional democracy”, as Sergey Yamkin commented. The Congress of Local and Regional Authorities of the Council of Europe is a consultative body of the Council of Europe, activities of which are aimed at monitoring of state of local and regional democracy in countries of the Council of Europe, including respect for human rights at the local level and observation on municipal and regional elections. The plenary session being assembled twice a year is the supreme body of the Congress. Separate sessions of the Chamber of local authorities and the Chamber of regions are conducted directly within the session of the Congress of Local and Regional Authorities of the Council of Europe.